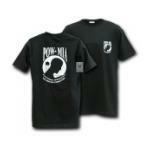 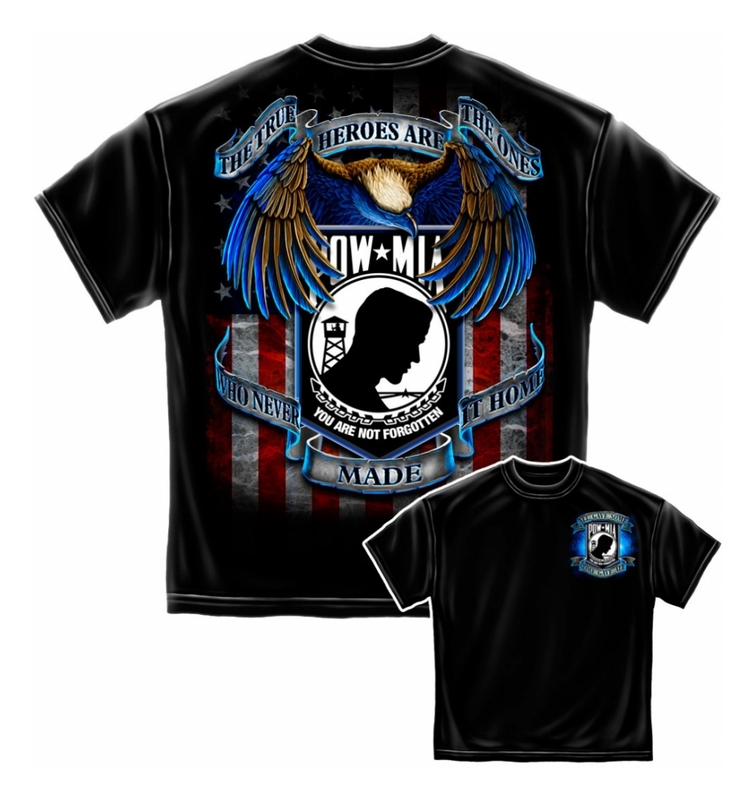 Welcome to our Veteran T-Shirts & Patriotic T-Shirts section. 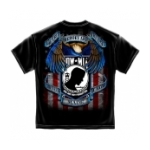 Here you will find Patriotic T-Shirts like our American Flag T-Shirt or our Operation Iraqi Freedom T-Shirt. 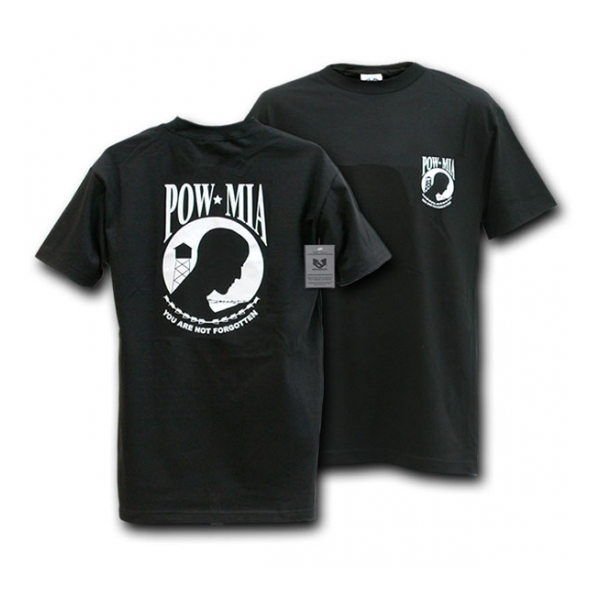 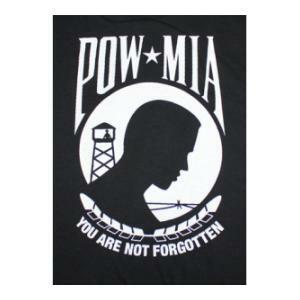 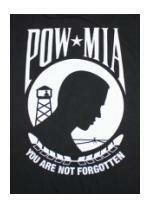 You will also find Veteran T-Shirts for every major american war and for every branch of service!